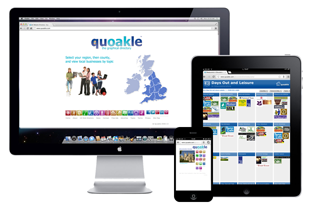 The Pronar Agri UK website has been designed by the creative media team known as Quoakle. The website was created in 2016 using a WordPress responsive template called Enfold. In the last few years, the Quoakle team has diversified into Website Design and Website Promotion, particularly supporting SMEs and Charities in the UK. We have recently taken on some website promotion work with a new organisation for parents – Parent Power. We also have clients as far away as New Zealand and Australia, such as Artificial Grass Sydney , Justice Reach and Public Speaking Courses Sydney.